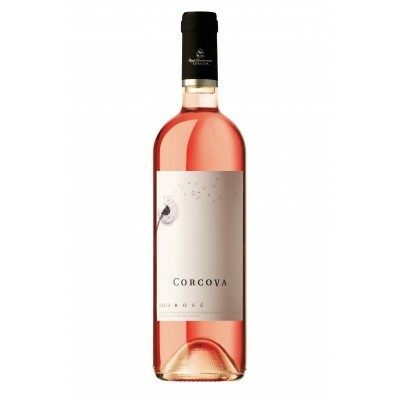 Cellar Corcova range Corcova Miniature 0.187L, Chardonnay, white wine, dry wine, Romanian wines online, shop online. Cellar Corcova range Thumbnail Corcova, Chardonnay. The bright yellow color with green reflections, Chardonnay tasting greet with open nose dominated by white fruit flavors, particularly pear, citrus notes. The taste is aromatic, round and balanced, and the final impression is long and delicate. Certainly can turn the table into a real pleasure.